Please, have in mind that Online gift vouchers cannot be used in Store! Order a gift voucher for use online and we will send an email to the recipient that they can use at checkout to pay for goods via the Slaters website. E-Vouchers can only be spent online at www.slaters.co.uk up to the value held on the E-Voucher, follow the prompts to pay by E-Voucher and insert your E-Voucher code when asked to do so. E-Vouchers cannot be used in Slaters stores. Please select in-store gift vouchers below for vouchers that can be used in one of our branches. When you purchase an item any balance will remain on your E-Voucher. To check the balance or to add more value to your E-Voucher, please contact our Customer Service department on +44 (0)141 548 6485. The team will be there to answer your call from 9:00am – 5:00pm Monday to Saturday and from 9:00am – 7:30pm on Thursdays. You can also email us at contact@slaters.co.uk. Slaters cannot replace or reimburse the value of your E-Voucher if it is lost, stolen or damaged. Please look after this E-Voucher as you would cash. E-Vouchers are valid for 3 years from the date of purchase and must be used prior to this expiry date.  The use of your E-Voucher and our website is subject to our terms and conditions which can be found here https://www.slaters.co.uk/your-order/terms-conditions/. Out of ideas? Order our gift voucher for use in-store to make the ideal gift.